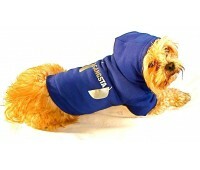 Our hoodies are machine washable. 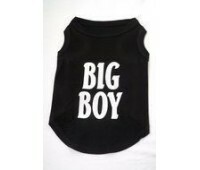 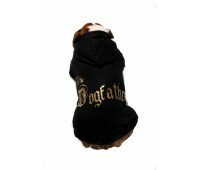 They fit snug on your dog and keep them snug as a bug. 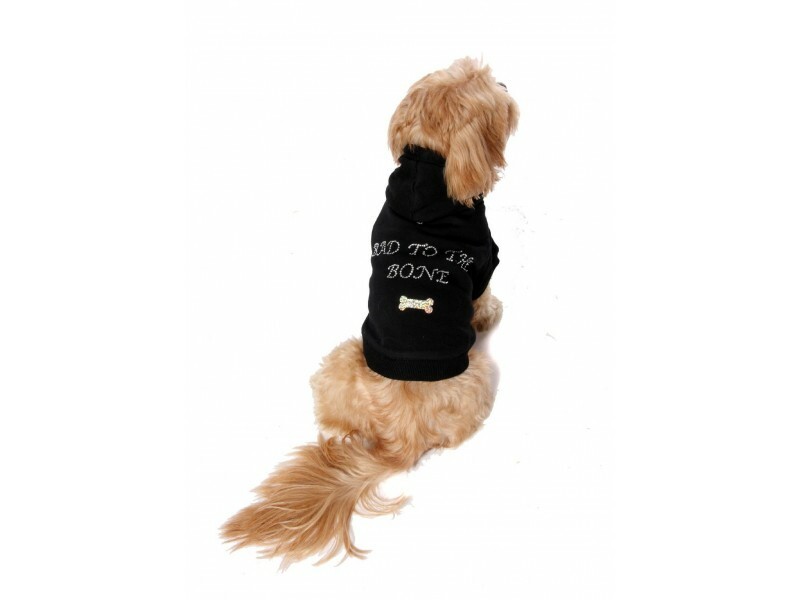 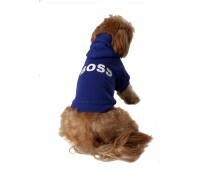 We can do any of our dog hoodies in colours pink, black, and Chelsea blue. 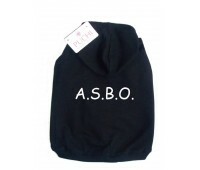 If you would like a completely unique hoody please click on Design Your Own on the home page.